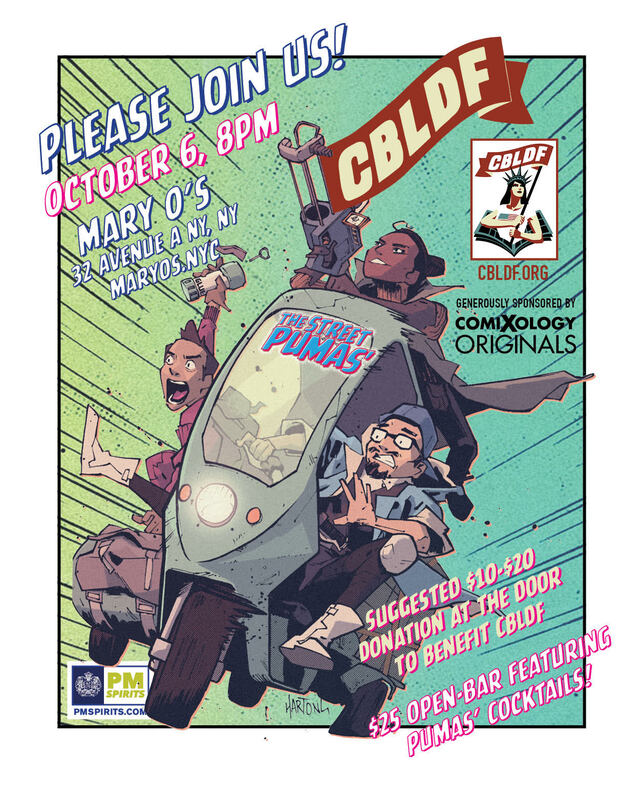 CBLDF New York Comic Con 2018 Party! 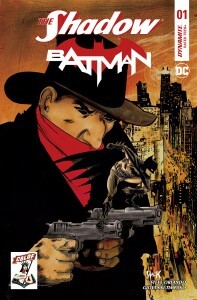 NYCC 2017: Exclusive Variant, Panels, and More with CBLDF! NYCC 2017: CBLDF & Valiant Debut Joint Fundraising Activities for NYCC 2017 with Exclusive Tours, Signings, & More! 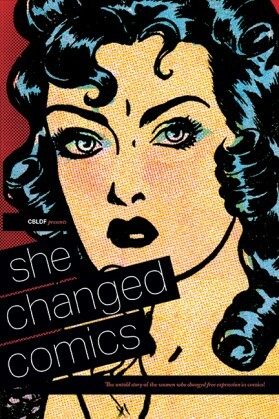 Let Freedom Read At The Comic Book Legal Defense Fund New York Comic Con Party!